. . . .Here I'll provide an overview of some of the more popular sites and ways to get started with your online business. One of these may be the very path to get you outside of the cubicle and joining the work at home revolution. These are just a couple of examples to get you started -- the internet is full of thousands of different companies which provide similar types of services. It definitely pays to shop around and find the company that is the best "fit" for you just as with any other business. And always read the contractual obligations with any of these companies before you partner with them -- they each have their different requirements. Some of these have become "trendy" over time in popularity! Different folks have a variety of results. That said, there is definitely money to be made using these types of e-commerce solutions if you have the dedication to learn and treat it like a business. Below are a variety of different e business ideas for you to consider so you can become a part of the "work at home revolution". Let's explore . . . 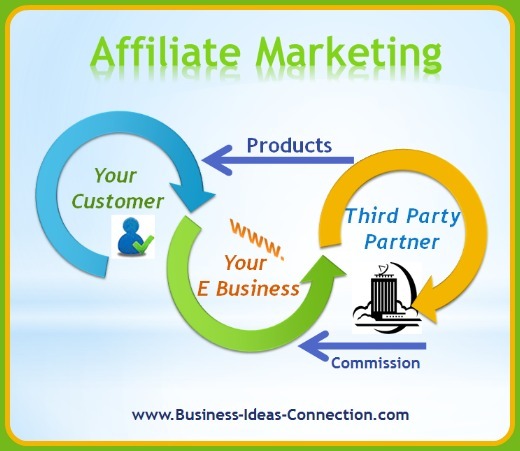 Affiliate marketing is the best word-of-mouth advertising for the internet. This is where you partner with another business to promote, advertise, and sell their products or services. When you help them sell their products, you receive a commission for the sale. Commissions differ depending upon each individual company's guidelines so you need to read each agreement carefully to understand what you will make once you make a sale. Affiliate marketing is a great way to enhance your online income. However, you probably want to make it a portion of a well-rounded income plan and not base your whole business on it. The 2015 AffStats report (the company responsible for tracking affiliate statistics), indicates the largest majority of businesses using affiliate marketing make <$20,000/year from their affiliate relationships. While you won't get rich off of this annual income, the good news is the Average Annual Income from Affiliate Marketing is is up 400% from their 2013 report where the largest majority (39.2%) of affiliate marketers Were Making <$5,000/year. The trend is definitely going in a positive direction. Read the full 2015 Report here. Of course, there are some who make a great deal more Income than this With their e business ideas - it depends upon your industry and efforts! So let's take a closer look at the relationships in the diagram above. Provide word-of-mouth referral, testimonials, and/or product information to your customers on behalf of your business "partner"
It's also possible to flip the equation where you become the Third Party Partner and offer affiliate marketing of your products to other e business owners. In this case, they will market your products and you handle the online store. Once products are sold from your store, you'll process the order, ship the merchandise, and pay the commissions to your e business partners! Ebay is another example of E business ideas where you set-up your online store in an online auction environment. Here you are able to provide products for individuals to place bids for the items you are selling. You can also sell your items online for a stated amount although many customers who frequent Ebay are looking for auction items. In the case of auctions, it's important to know the value of the item you are selling and what individuals may be willing to pay for it. If you have creative talents and want to sell your handmade crafts or have a specific hobby that keeps you entertained, this may provide you with some terrific items to sell to others. In addition to online stores and auctions, there are also handcrafted marketplaces which are becoming very popular. A couple of these marketplaces which cater to lovers of artisan goods include Etsy and Artfire where you can showcase your goods along with other artists. Since customers are looking for these types of products on these sites, you may get more traffic and sales than on the bigger sites (e.g. Amazon) who sells a whole host of things including books, videos, electronics, cars, etc. If you don't have physical products, but have services to offer to your clientele (e.g. market research, technical writing, or professional services), you may find a terrific fit using e business ideas such as those provided through Elance. Elance is a web-based service connecting businesses/individuals in need of particular services (e.g. writing, data entry, marketing, etc.) with those who provide those services. Again, it will take time and effort to build an Elance business (justlike any other business). You'll want to take some training on the best way to get the most out of Elance. There are downsides such as individuals who bid jobs very low in order to get the work. However, this can be counteracted so you can be successful at landing work. 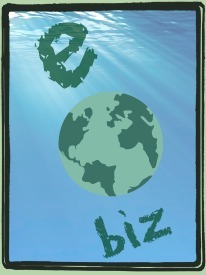 Elance may also be a great place to find resources for your small business. Freelancers have many different skills and can provide you with expertise in areas where you may be lacking and can be much more affordable than hiring an employee. Note this is just an overview of the above online businesses -- there have been multiple books and resources developed to teach individuals/companies how to use these services. If you are interested in pursuing one of these, check out their specific websites and read their Help pages for more information. Best Online Business Ideas . 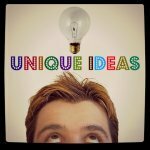 . .
E Business Ideas to Blogs . . .